"Love Bombing" is a radical new method for resetting the emotional thermostats of troubled children and their parents, setting them on a much happier trajectory. It is simple to do, easily explained and works for both severe and mild problems from aged three to early teenage. Many, if not most, parents feel that their children may have missed out in some way during the early years. 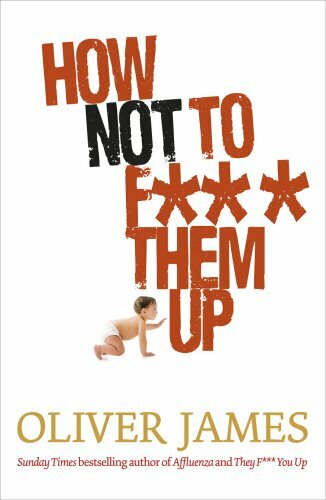 Offering a simple, relatively trouble-free self-help method for putting that right is what parents are waiting for. 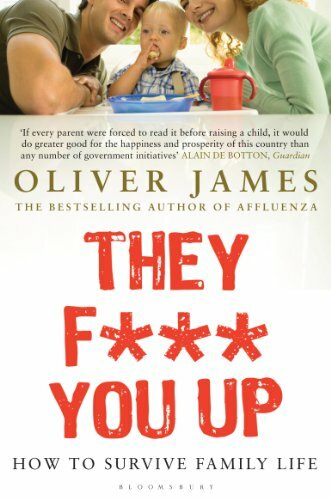 “This book is written in highly accessible language”, assures Oliver James. “The method is explained as simply as possible, illustrated with cases”. 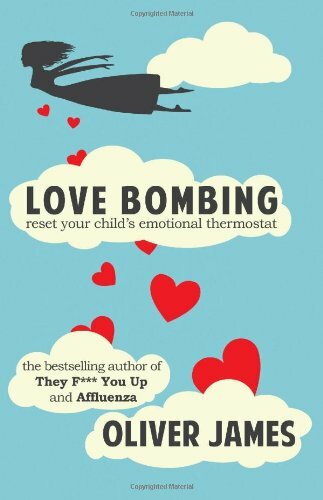 “Love Bombing is a very simple technique which helps most children from aged three to early teenage. Because so many parents are, or have had, periods of living very busy or miserable or complicated lives, most of us need to reconnect with our children from time to time. Love Bombing does the job,” explains James. Originally, he developed the method as part of his work presenting three series of parenting programmes on ITV’s This Morning. The entry point for parents will be the particular kind of problem their child has. Each chapter will be about Love Bombing this specific difficulty, illustrated with cases. Problems described include temper tantrums, refusing to go to school, sleep problems, hyperactivy, clinging, and shyness. 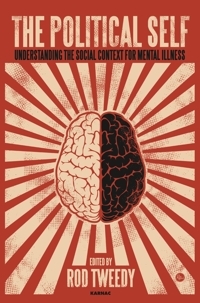 Along the way, the author brings in scientific evidence regarding the issue, its causes and solutions. “The method works equally well whatever nation you are in because the fundamental needs of children are the same everywhere,” says James. This book has a genuine international feel as the author has already been contacted by hundreds of parents from all over the world, many of whom have tried the method and found it to work. 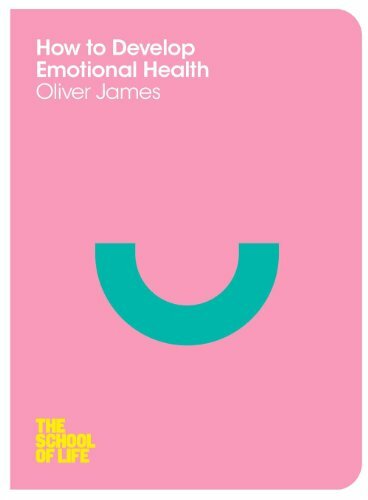 Oliver James trained and practised as a child clinical psychologist and, since 1988, has worked as a writer, journalist, broadcaster and television documentary producer and presenter. He practices as a psychotherapist and chartered psychologist. 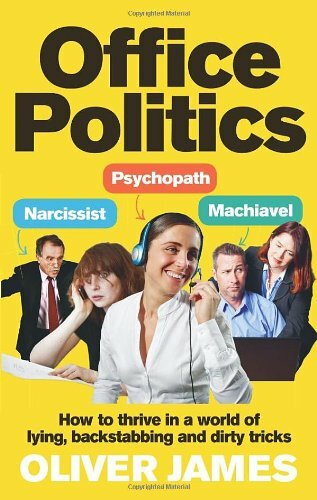 His books include the bestselling They F*** You Up, Affluenza and Contented Dementia.